The PC beta for Call of Duty WWII is the first beta we have had since Black Ops 3 in 2015 which actually ran for 7 days. There was a beta for Infinite Warfare but unfortunately it didn’t make it to the PC last year. Overall I think that the WWII beta had a pretty good level of participation but it didn’t do quite as good as I thought it would have in terms of peak players. 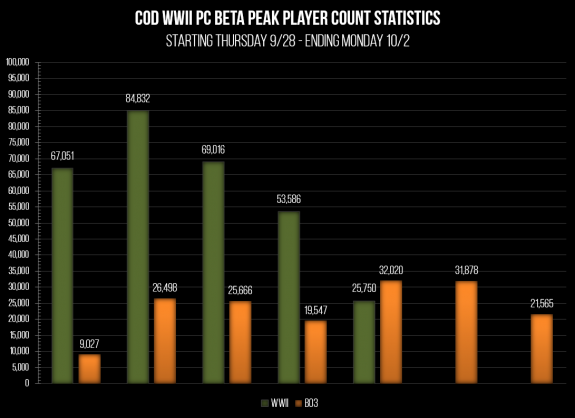 Sledgehammer Games did actually open the beta a day earlier than expected on Thursday so that was nice to get people to jump in but the best numbers are usually always from the actual weekend with Sunday being the best. The numbers were good on Friday and Saturday for the most part but oddly enough Sunday really started to decline. 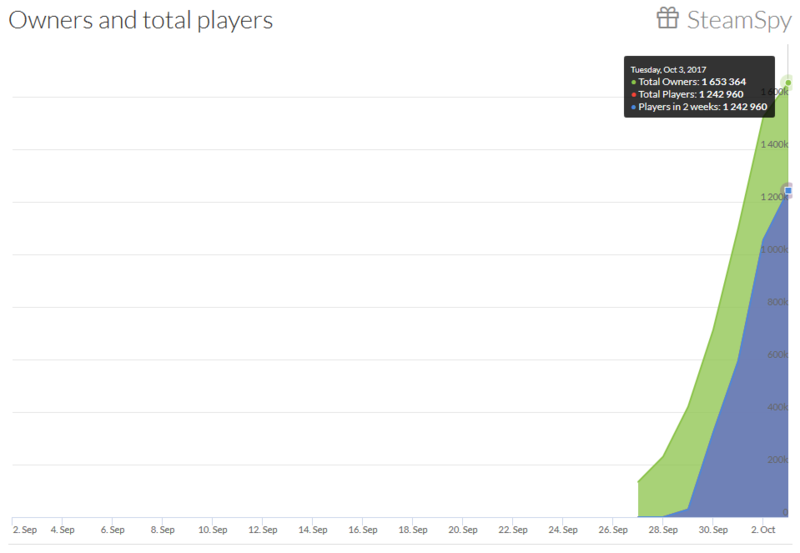 One reason could be that the beta testers got their fill the previous days and didn’t want to play but I am sure something else that affects that number was the infiltration of cheats that starting going rampant on Sunday. No one likes playing with cheats and unfortunately there were lots of them. Overall the level of participation was much better than Black Ops 3. 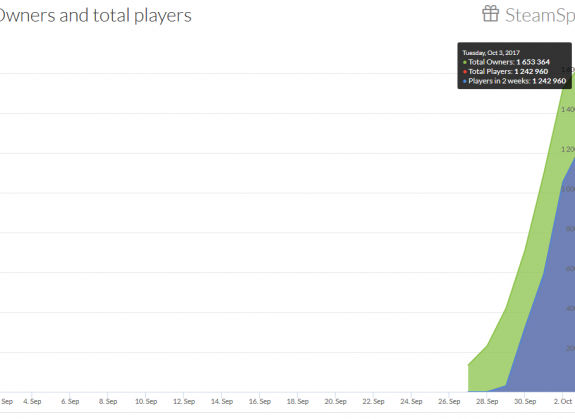 To look at the grand scheme of things; according to the data from SteamSpy as of today it reveals that 1,653,364 people downloaded the WWII beta and 1,242,960 people played the beta with a average play time of 2.4 hours a day. From all of those people the reaction to the game has been rather mixed – especially on the Steam reviews. There are some valid issues across the board and for some people they couldn’t even launch the game no matter what they did but in review land there are many haters that like to jump on the COD hate train whenever possible. 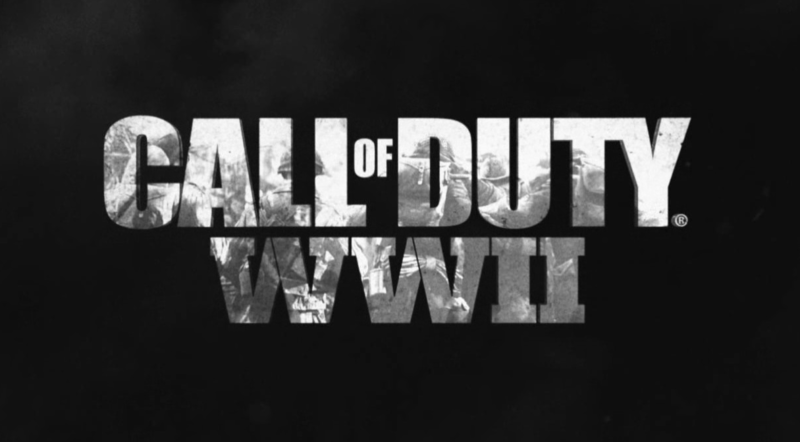 For many I think this will be a welcomed change for Call of Duty this year.